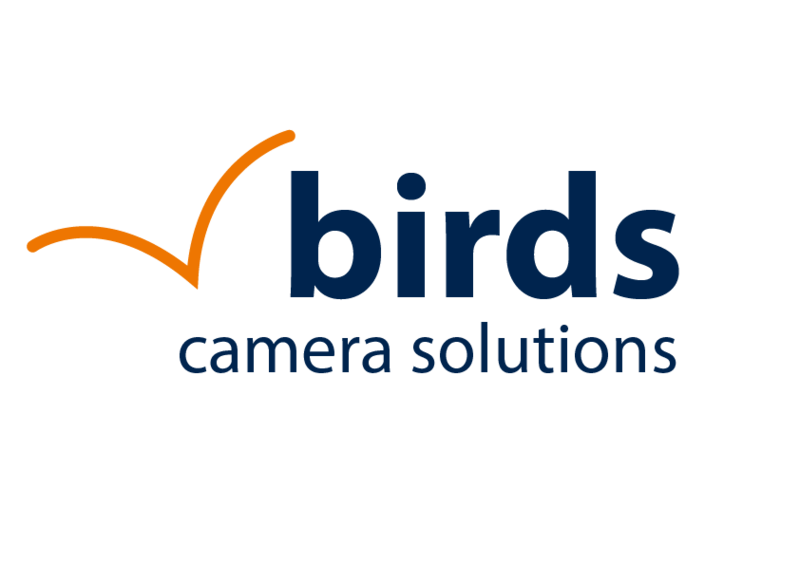 Throughout Europe Robycam is distributed by German system integrator Broadcast Solutions. Support at the event was handled by the technicians of the German system integrator together with the product specialists. On November 11 and 12, more than 100 athletes from 23 countries gathered in Germany to compete in the world championships for sports lumberjacks taking place in Stuttgart’s Porsche-Arena. Amid the applause of 11,000 visitors, the world's best athletes fought for the titles in team and individual competitions. The STIHL TIMBERSPORTS® Series consists of six disciplines, three with the axe – Springboard Chop, Standing Block Chop and Underhand Chop – and three on the saw – Stock Saw, Single Buck, and Hot Saw. Most of the disciplines are based on traditional lumberjack techniques and have been practiced for more than 150 years. At the Stuttgart event both team and individual competitions were on the agenda. Finally, Australia won the team competition whereas Jason Wynyard from New Zealand became the world champion in the individual competition. 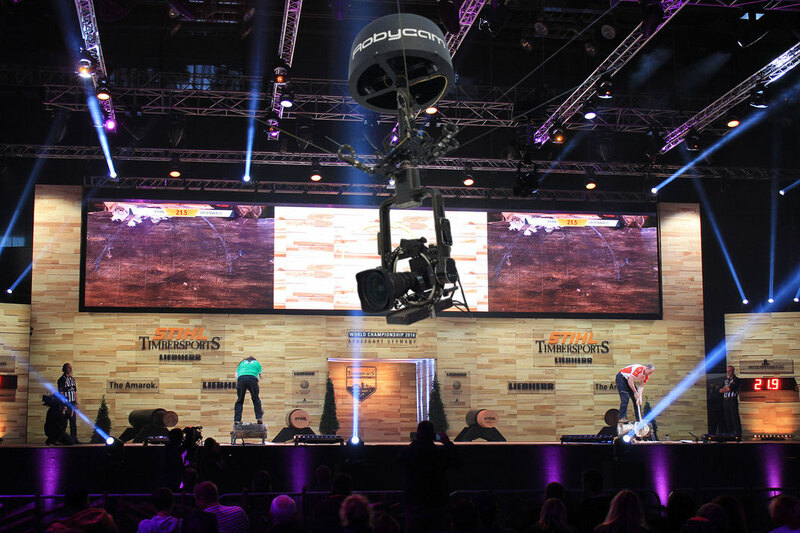 For the first time, event organizer, German company STIHL trusted in a Robycam cable camera system to offer viewers in the hall and for TV coverage even more attractive pictures and perspectives of this fascinating sports event. The winches of the Robycam 3D cable camera system were mounted in the Porsche Arena at four rigging points, to fly the system above the entire interior of the arena, covering around 2,000 m2. The Robycam system’s movement was managed around the four winches. Within a working height of 3 to 8 meters, Robycam recorded the interior and reached a maximum speed of 9 m/s. A fifth winch, equipped with fibre cable, took care of transmitting the control signals of the camera and the optics. Using the same fibre cable the camera’s HD / SDI signal was sent directly to the OB Van without any delay. Together with the RobyHead a Grass Valley LDX C80 compact camera with Canon HJ14 optics were in place.  The Robycam head – together with the perfectly aligned camera – provided endless pan of 360 °. Integrated in the Robycam’s dolly a powerful battery allows for 8 hours production time under full load.